Countrywide Fencing Ltd supplies and installs an extensive range of high quality fencing in Essex. We specialise in security and palisade fencing but also offer wide selection of products, including wood decking, secure shelters, Armco crash barriers and many more. 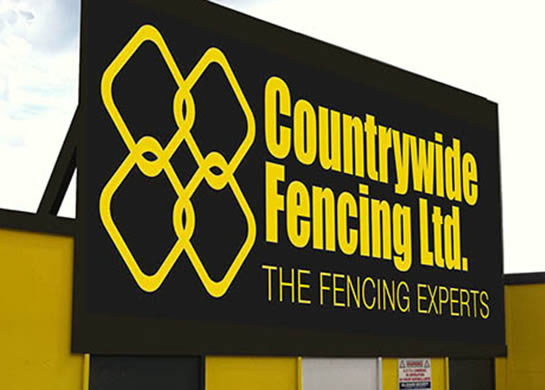 The team at Countrywide Fencing boast more than 50 years in the industry and our extensive expertise and experience have has enabled us to establish our reputation as the most trusted fencing suppliers in Essex. Our friendly, CSCS qualified staff are able to offer the very best fencing combined with professional design and installation services. We pride ourselves on our dedication to delivering first class fencing solutions and are consistently evolving our product range to ensure we remain one of the top fencing companies Essex has to offer. We are a friendly, professional fencing company in Essex that specialises in tailoring its services to individual clients, regardless of whether they sit within the public or the private sector. Many other fencing companies in Essex are inclined to refuse certain jobs (usually because they do not have the capacity to take on a large order). At Countrywide Fencing, however, we’re more than equipped to handle large-scale commercial and security projects – in fact, it’s our forte. We regularly supply fencing solutions to large pitches, including construction sites and festival locations, and will work closely with event organisers and project managers to ensure all requirements are met on time and within the set budget. We are extremely conscious of the effect our work may have on our local Essex surroundings and have strong ethics when it comes to taking care of our environment. This is why all of the materials used during our fencing projects are sourced responsibly and all waste is disposed of carefully. Any waste that can be recycled is dealt with in the correct manner. For an exceptional service from a reliable fencing company with a wealth of knowledge and experience in the industry, call one of our expert staff on 01702 620276. They will be more than happy to offer advice and recommendations and help you organise your fencing project. © Copyright 2016 Countrywide Fencing Ltd. All Rights Reserved.